Following on the heels of boycotts and sit-ins against segregated lunch counters throughout the South beginning in the 1960s, the Freedom Rides began May 4, 1961. It was a mobile Civil Rights movement. The Freedom Riders faced intimidation and death in order to end Jim Crow travel laws. On May 24th, 1961 The Freedom Riders arrived in Jackson, Mississippi. They came by bus, by plane and by train. 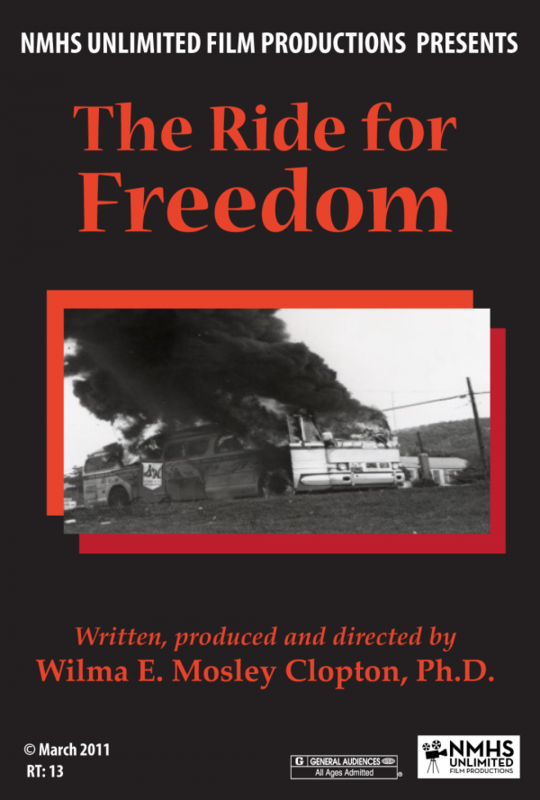 The Ride for Freedom tells the story of a few brave Mississippians who decided to step up and participate in the mobile Civil Rights movement called the Freedom Rides.